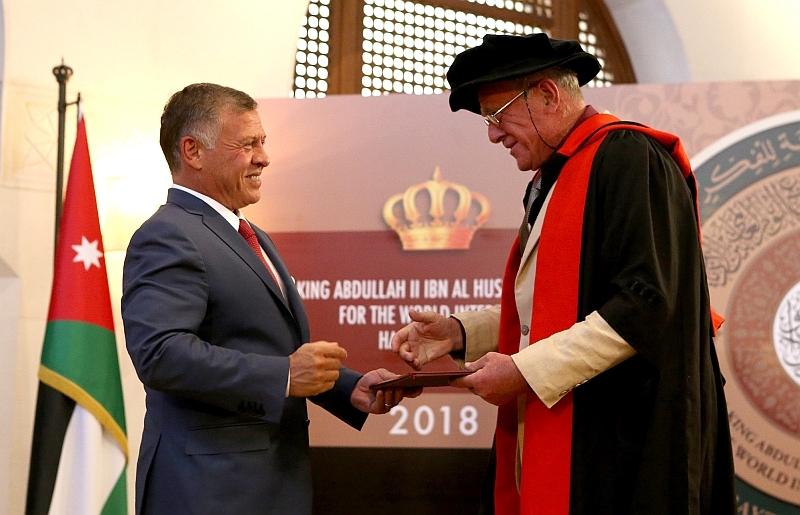 Launched by the Royal Aal al-Bayt Institute for Islamic Thought in 2013, the annual prize is awarded to three activities or texts that best promote the values connected to the World Interfaith Harmony Week, which is celebrated in the first week of February and was launched by King Abdullah and unanimously adopted by the UN General Assembly in 2010. In remarks at the ceremony, HRH Prince Ghazi Bin Muhammad, His Majesty’s chief adviser for religious and cultural affairs and personal envoy, thanked the King for spearheading the World Interfaith Harmony Week initiative. 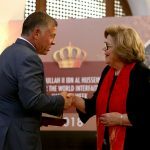 “This year, those participating in the World Interfaith Harmony Week have once again — by the Grace of God — continued on the upward trend of holistic growth both in quantity and — if I may say so — in quality,” His Royal Highness added. 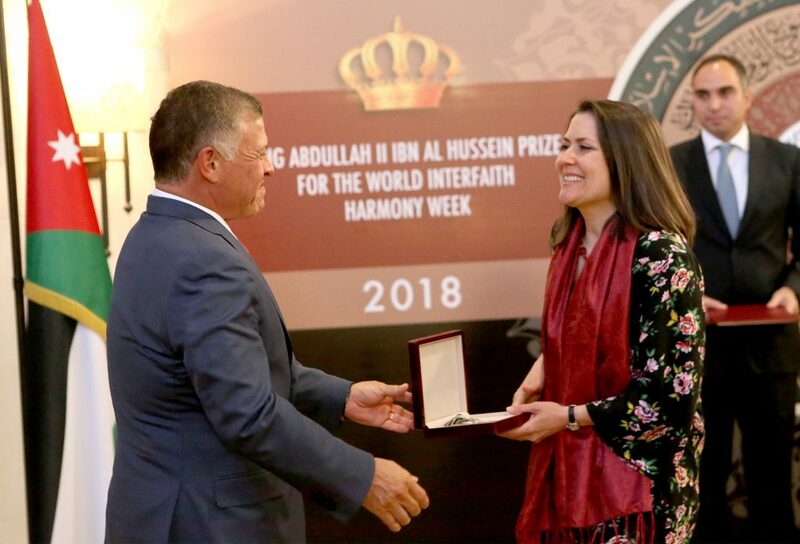 “The World Interfaith Harmony Week has officially been adopted and celebrated by a number of countries including Indonesia [represented here today by our second place winners], Malaysia, the Philippines and Canada; not to mention 1,200 NGOs and other organisations worldwide,” Prince Ghazi said. 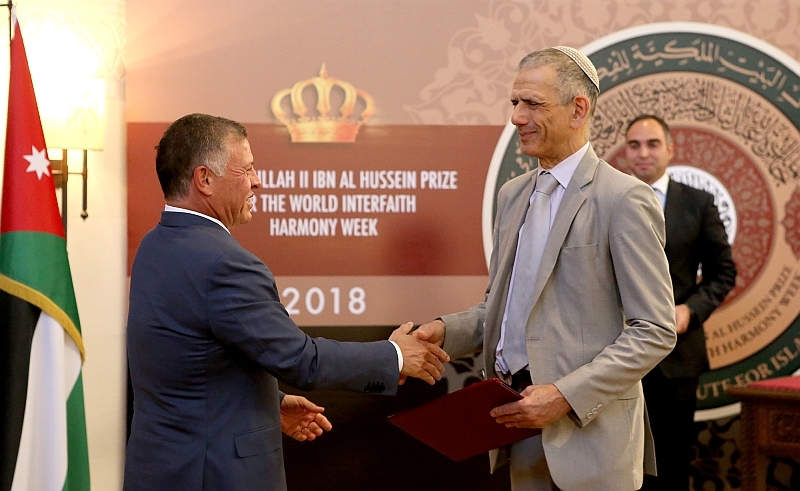 “I would also like to congratulate all three winners, all those who participated in the World Interfaith Harmony Week, and our esteemed judges. 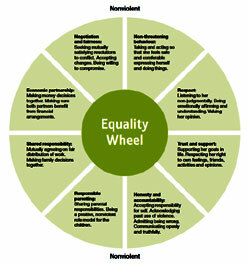 All are helping to make the world a slightly better place, or perhaps a slightly less bad place. 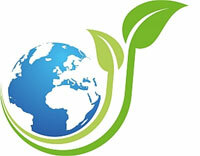 May God accept and reward their good intentions and efforts,” His Royal Highness added. 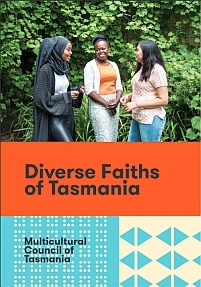 The event, inspired by “Love of the Neighbour”, invited seven faith leaders to bring community members with them to meet their “neighbours” who come from diverse faiths, philosophies and cultures. Reverend Helen Summers, founder and director of the centre, and Deputy Director Nicholas Coleman received the award. Second place went to the event “Indonesia Celebrates World Interfaith Harmony Week: Commitment of Religious Leaders on National Unity”, organised by Special Envoy of the President of the Republic of Indonesia for Interfaith and Inter-Civilizational Dialogue and Cooperation Din Syamsuddin. At a celebration marking World Interfaith Harmony Week, 450 interfaith leaders from across Indonesia gathered to discuss national issues and came up with a seven-point declaration on national unity, which was presented to the president. 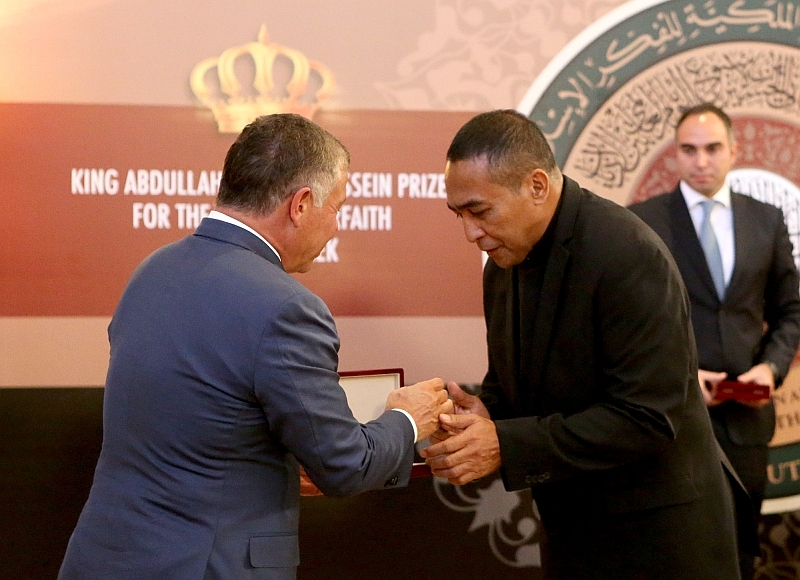 Muhammad Rifqi Muna and Jacklevyn Frits Manuputty, assistants of the presidential special envoy, received the award. The third prize went to Interfaith Glasgow for the event “Friendship, Dialogue, Cooperation: Exploring Crucial Elements of Interfaith Harmony”. 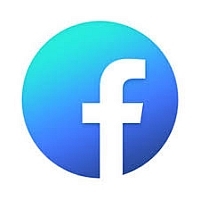 The UK-based charity promotes positive engagement between people of different religious traditions in Scotland’s most religiously diverse city. Interfaith Glasgow Director Rose Margaret Drew and Philip Mendelsohn, the charity’s chair, received the award. 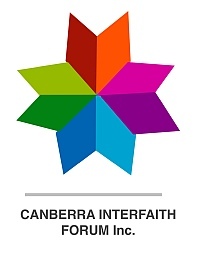 “New relationships are formed, old misperceptions fall away, new understandings emerge, social action is undertaken and interfaith initiatives can lead to improvements in a government’s multicultural policy,” she noted. 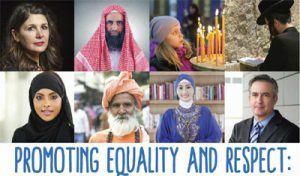 The World Interfaith Harmony Week builds on the 2007 “A Common Word” initiative, which declared the common ground between Islam and Christianity based on the two great Commandments of “Love of God, and Love of the Neighbour”, which lie at the heart of the three monotheistic faiths. 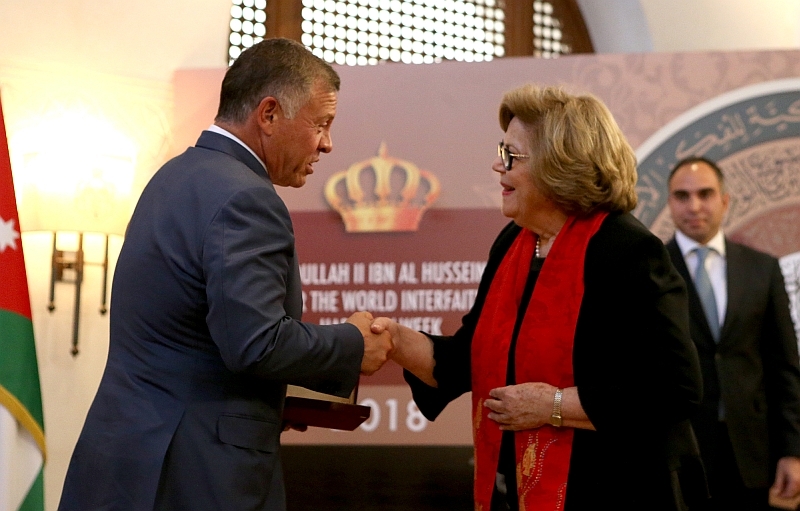 World Interfaith Harmony Week was first proposed at the United Nations General Assembly on September 23, 2010 by H.M. King Abdullah II of Jordan. 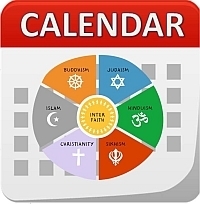 Just under a month later, on October 20, 2010, it was unanimously adopted by the UN and henceforth the first week of February, every year, will be observed as a World Interfaith Harmony Week.